Fans and Supporter's Clubs | Sevilla F.C. 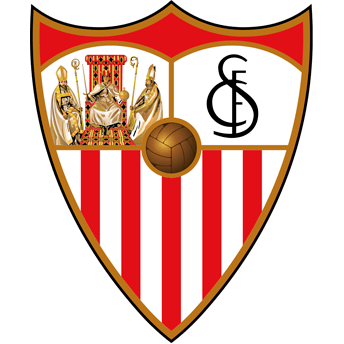 According to the latest list of supporter’s clubs connected with the Club, published on 30/08/2016, there are 251 supporter’s clubs affiliated with Sevilla FC through the Federation of Sevilla FC Supporter's Clubs 16-17. 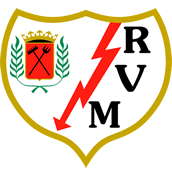 The headquarters are located at Calle Sevilla FC s/n, Estadio Ramón Sánchez Pizjuán (between Entrances 10 and 11). It dates to the year 1983. The lyrics were written by Ángel Luis Osquiguilea de Roncales, was composed by Manuel Osquiguilea de Roncales. It is played in the Ramón Sánchez-Pizjuán stadium at the end of the match. The Centennial anthem broke onto the scene to immense popularity in the summer of 2005. Songwriter Javier Labandón, known as “El Arrebato,” could have never imagined that his song would become the authentic battle cry for supporters at the Sánchez-Pizjuán.